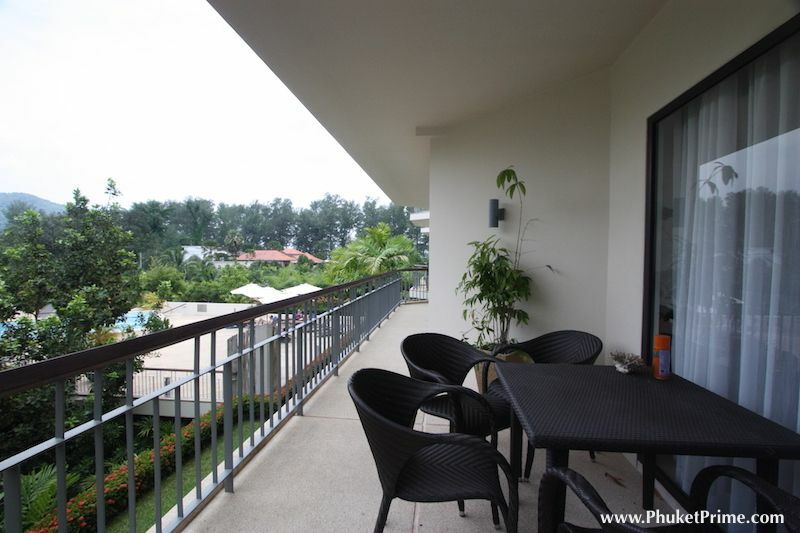 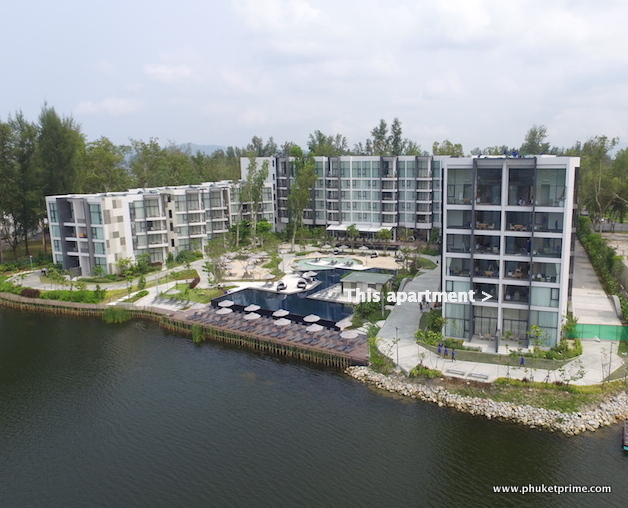 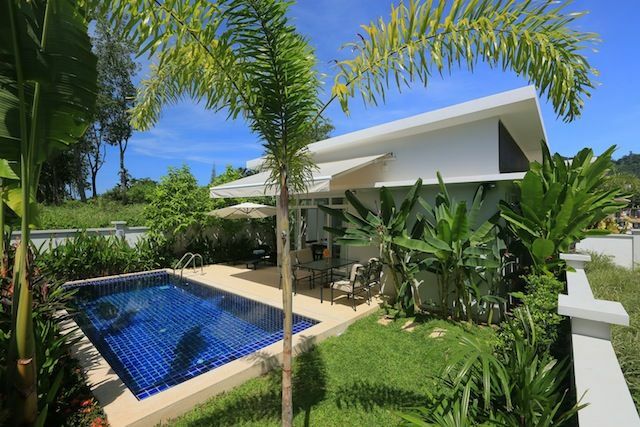 Beautiful Allamanda 2 Bedroom Apart.. 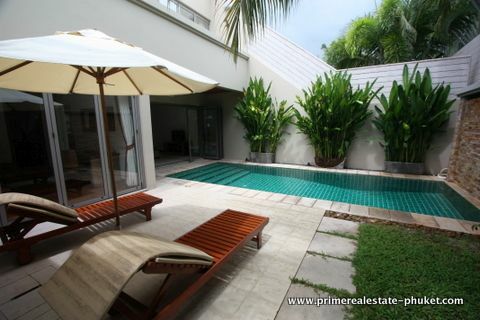 Affordable 2-Bedroom Apartment - 14..
Family Villa Near International Sch.. 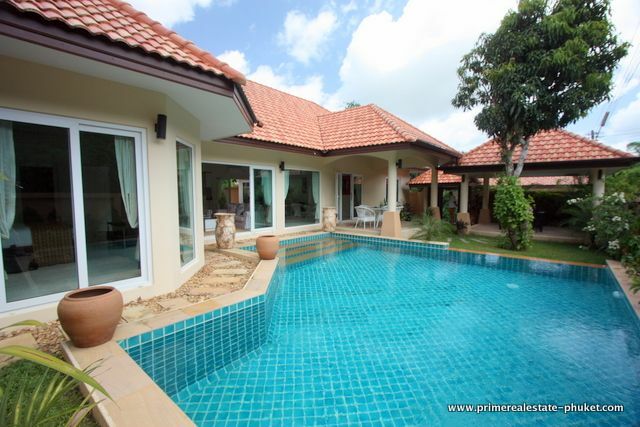 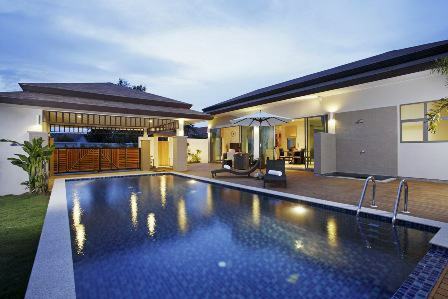 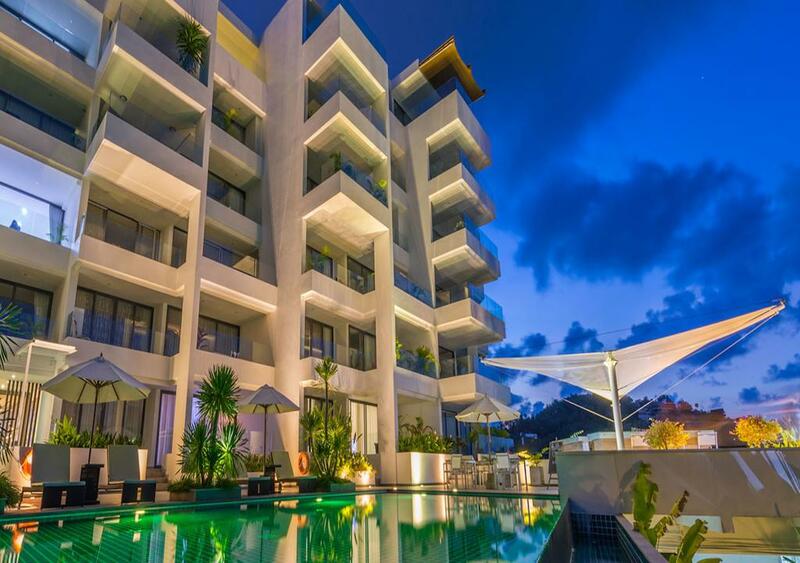 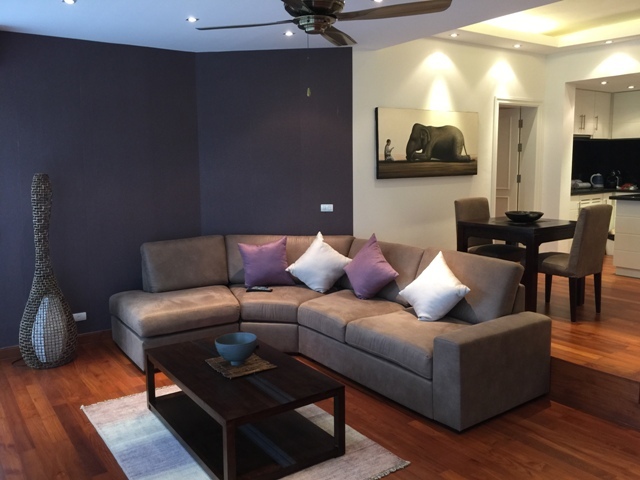 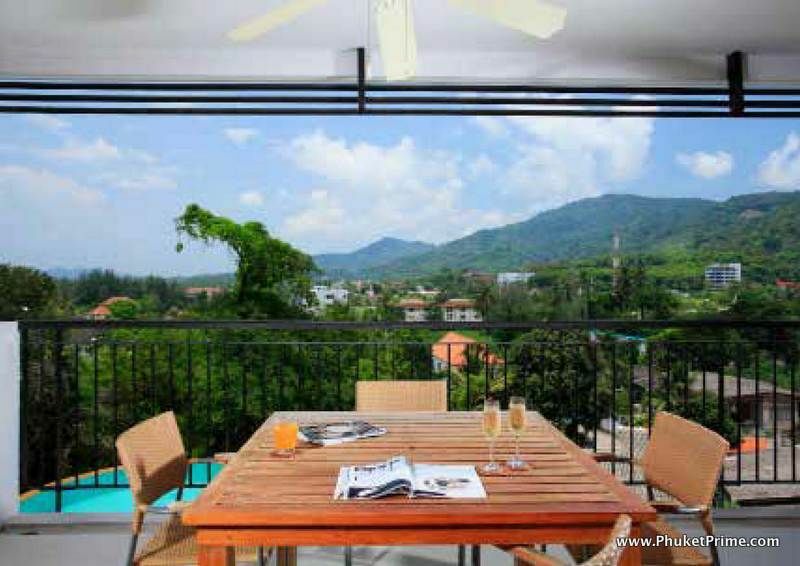 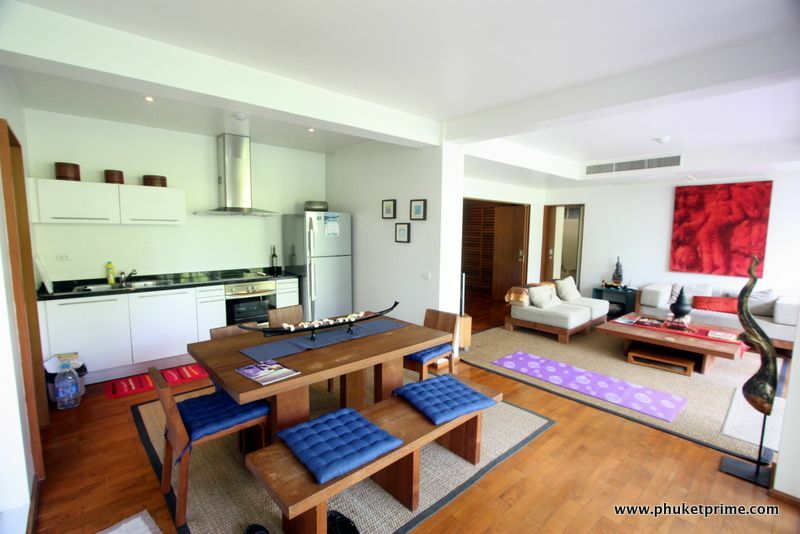 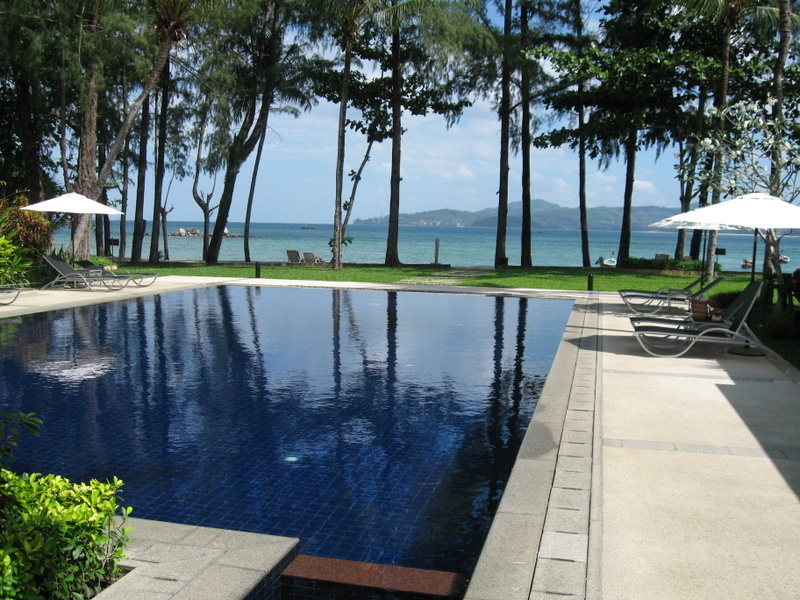 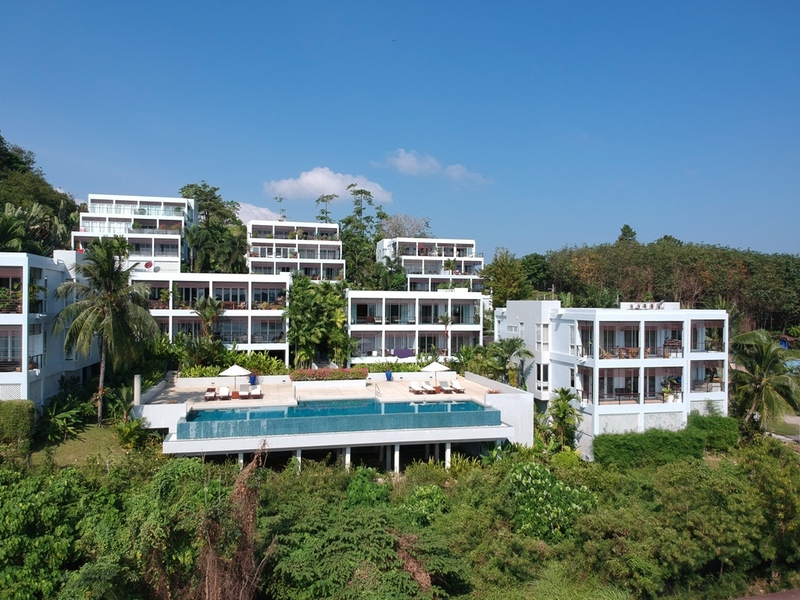 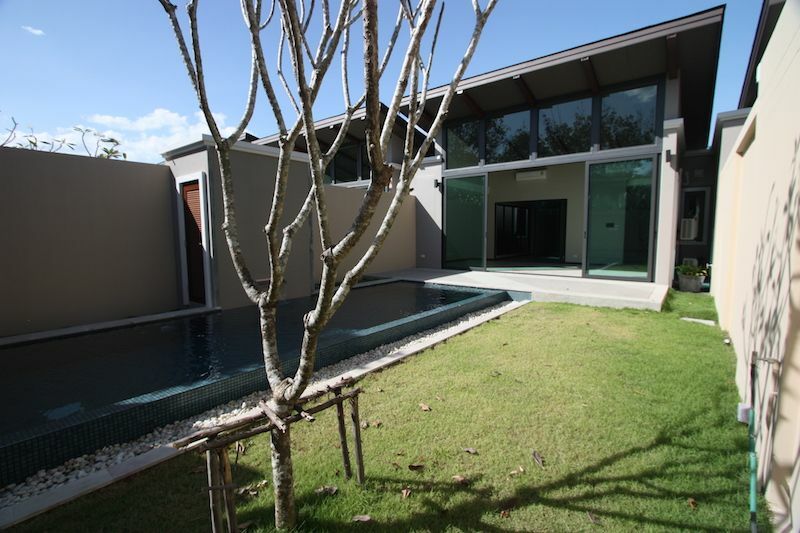 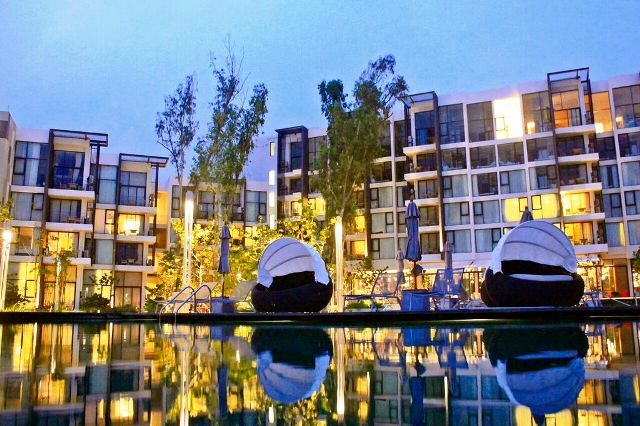 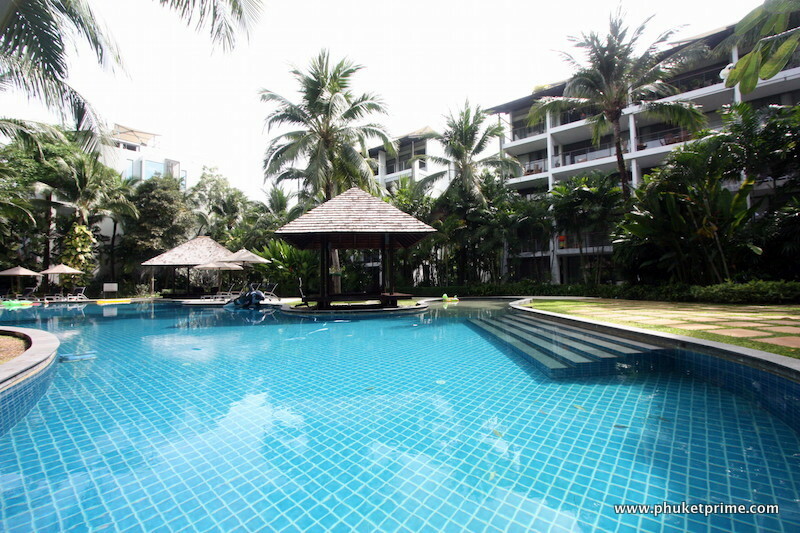 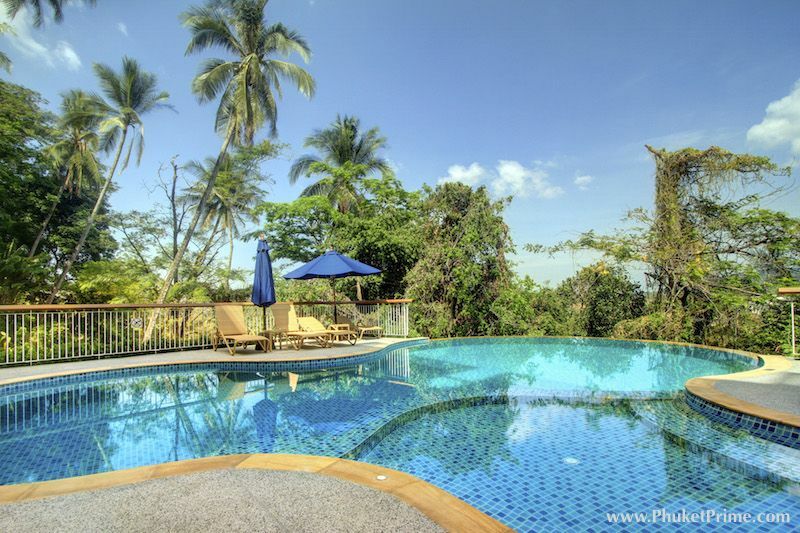 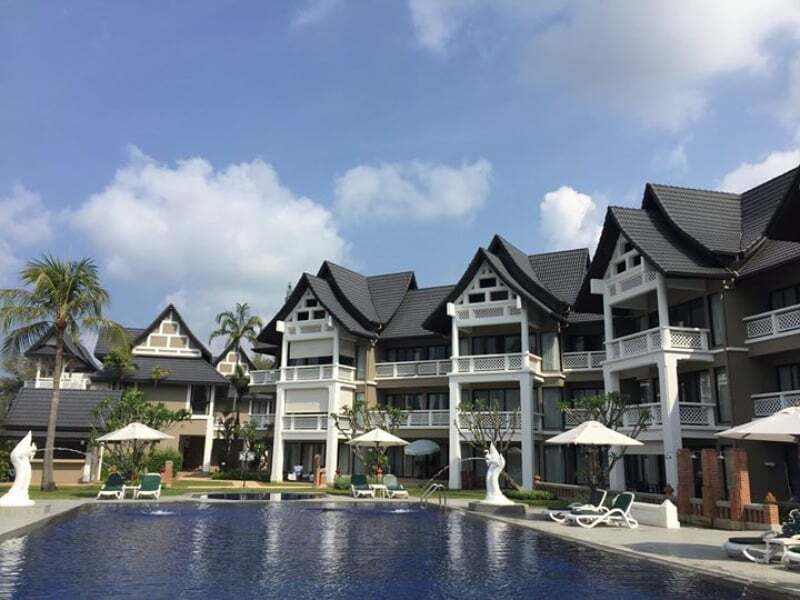 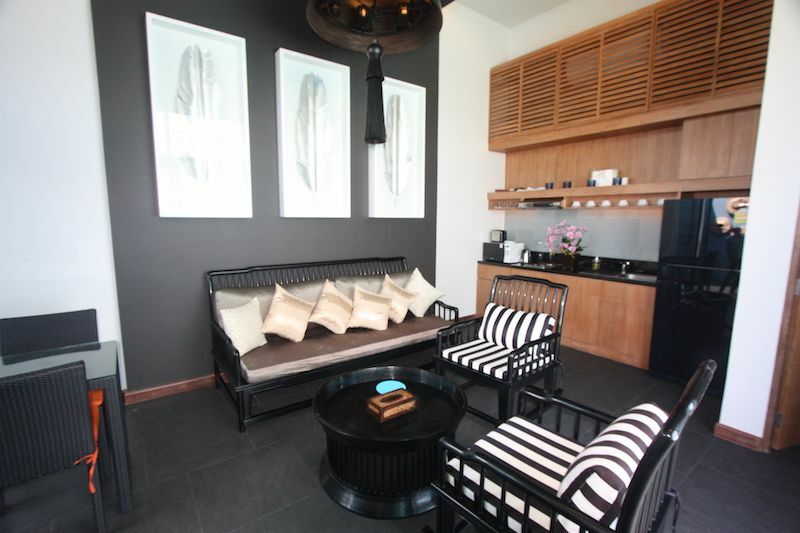 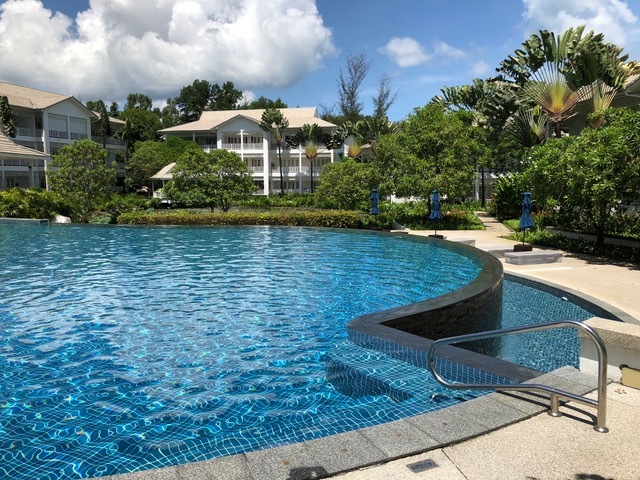 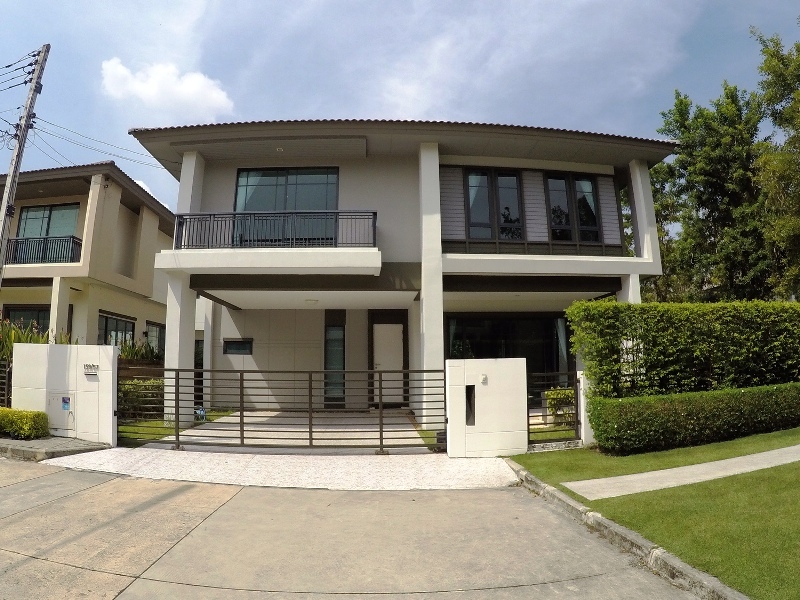 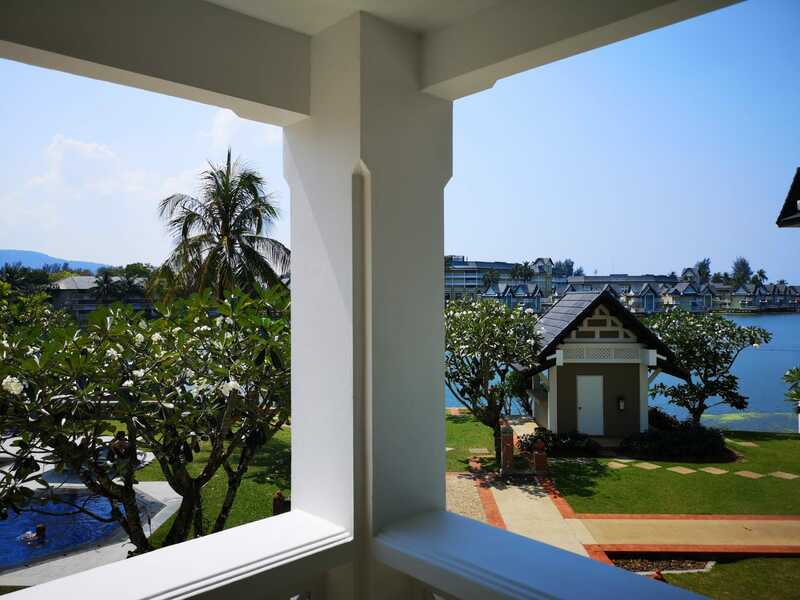 Desirable Ocean View Apartment - 12..
2-Bedroom Villa, Cherngtalay - 0402..
Wings Romantic Peranakan, 2-bed Poo..